Located in Northern Virginia National Shooters serves the communities of Arlington, Alexandria, Falls Church, Springfield, Mclean, Tysons Corner, and the surrounding Washington D.C. areas. We will assist shooters looking for basic handgun classes, their Virginia State Conceal Carry Permit, and counseling on purchasing firearms, ammunition, and accessories. See the list below for the right shooting class for you and your training goals. 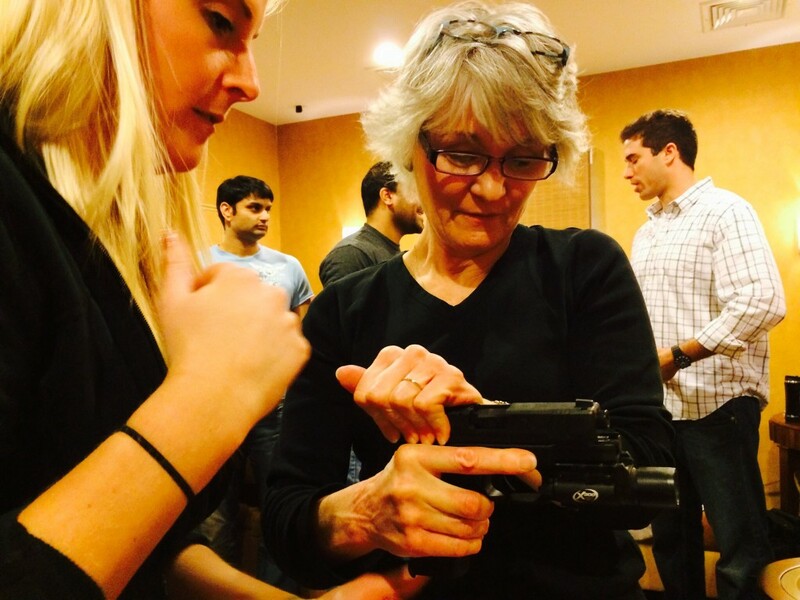 Entry Level Handgun Instruction for new or prospective handgun owners less experienced with firearms looking to a holistic program covering basic manipulation, ownership, storage, shooting fundamentals, and cleaning of firearms. 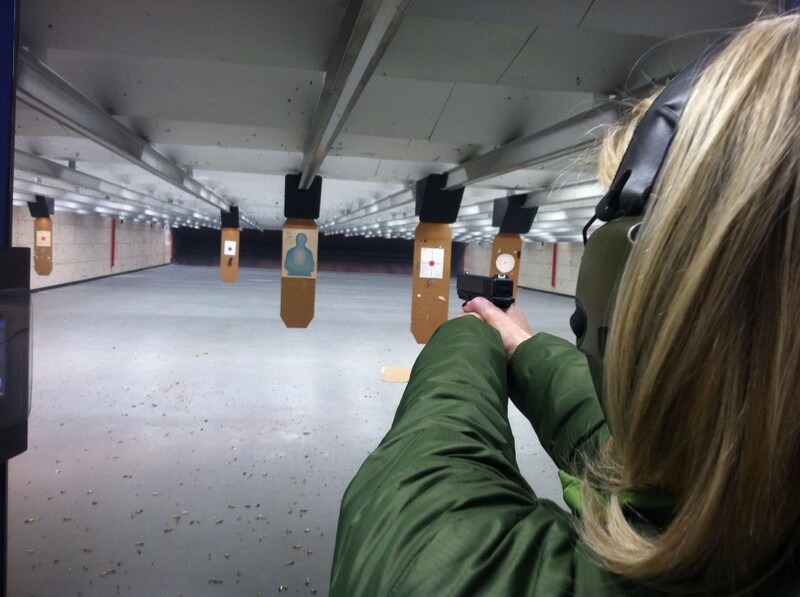 Entry Level Handgun shooting session at a local Northern Virginia range. 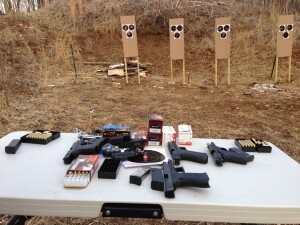 Shooting session covers, range conduct, handgun manipulation, and marksmanship. For new shooters and others looking to improve current skills. 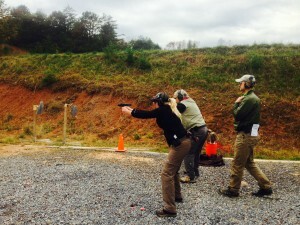 Multiple handgun rental program in Northern Virginia includes handgun rental as well as professional Instruction during a one hour shooting session. Students should have of basic shooting and manipulation skills through prior experience or classes. Our Basic Conceal Carry and Home defense class. No prior experience or training required. Students should be comfortable around firearms. Class best serves students seeking education and training for defensive tactics with firearms. A one hour shooting session for prospective AR-15 or equivalent system owners. 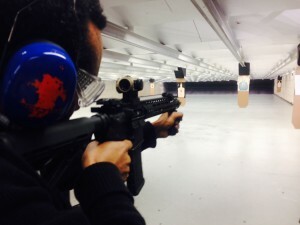 Shooting session covers basic manipulation and marksmanship. Perfect for new owners looking to learn basic carbine shooting skills.